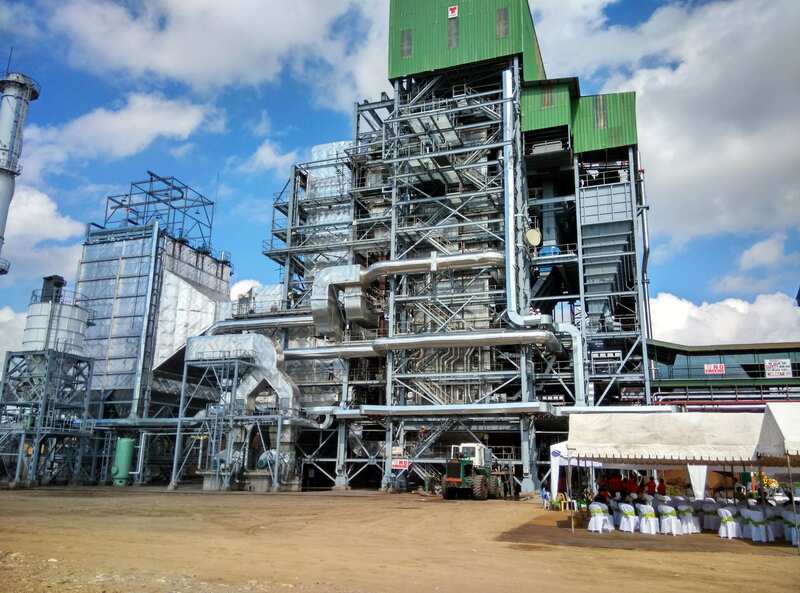 We provide comprehensive insulation design, fabrication and construction services to Petroleum and Petrochemical plants, Power and Industrial plants, Marine and other Philippine industries. The vast and varied experience of our technicians/engineers, a strong force of skilled fitters as well as good site management have contributed well to our wealth of contracting expertise. Marketing of our products is handled all over the archipelago by our sales engineers with either chemical or mechanical engineering background who can give proper recommendations as to installation techniques, energy-efficient and cost effective application. Our ability to produce and source high quality products backed by sufficient stock inventory supply and delivery support is part of our customer satisfaction program. Petroleum & Oil Industry, Chemical Industry, Food, Sugar, Textile, Ferrous and Non-ferrous, Marine, Rubber, Furniture & Wood and Paper Industries.